Finding the right provider to take a CPR course with can be a daunting process. Customers have several options when selecting a CPR provider, a training partner and the level of CPR training. Through this website we hope to make the selection process easier for candidates looking to get certified or renew certification in cardiopulmonary resuscitation. We are partnered with the best and leading St Mark James first aid providers in Canada. The locations of our training partners is listed below. 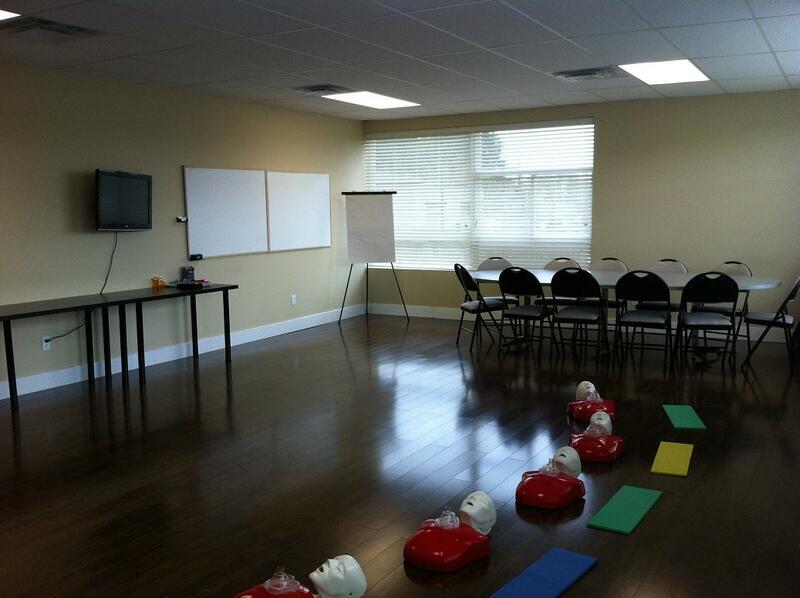 All of our CPR certification providers offer training in conveniently located and comfortable facilities. These St Mark James training providers meet our highest standards and offer the lowest prices. Convenience and access to course locations and training centers. Affordable prices with clear advertised costs. Friendly and knowledgeable staff and instructors. Large selection of available first aid and CPR courses. Available first aid and CPR private and re-certification courses. Easy and convenient registration process. Each of the providers that we have partnered with score incredibly high marks in all of these categories. They are experienced providers that offer amazing customer service. All CPR certificates delivered by these providers meet a number of certification standards that candidates are required to have for workplace or academic purposes. Certificates are current for 36 months and include automated external defibrillator certification. CPR certificates are provided either in wallet size format or wall mount format. To register for a course in your area select your location from above or the menu. The top rated provider in your region is presented on the page as well as a link to the website where candidates can register for first aid and CPR certification courses through telephone, e-mail or on-line registration. For more information about the location of your next course check out your local providers and training partners.